With an experienced, reactive and involved team, SIC Marking designs custom and turnkey marking and traceability systems in all industrial sectors. Our engineering department develops machines in compliance with your specifications and your industrial standards. A multidisciplinary team able to manage the different aspects of a project. 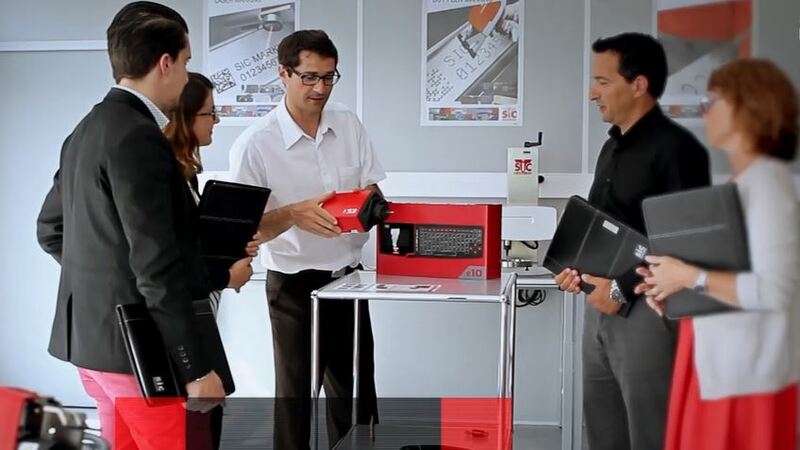 A team that is attentive to your customer experience: training, maintenance contract, feasibility studies and continuous improvement, on-line and on-site support, marking tests in our test laboratories. SIC Marking is present where you are established through its subsidiaries and its network of more than 40 distributors.